Looking for the Perfect Vacation Getaway, Second Home or Primary Residence? Want Deepwater access, a luxurious styled private home that's like no other? If you love the beach but love Nature too, Rivercamps is for you and is like no other community you may have seen. 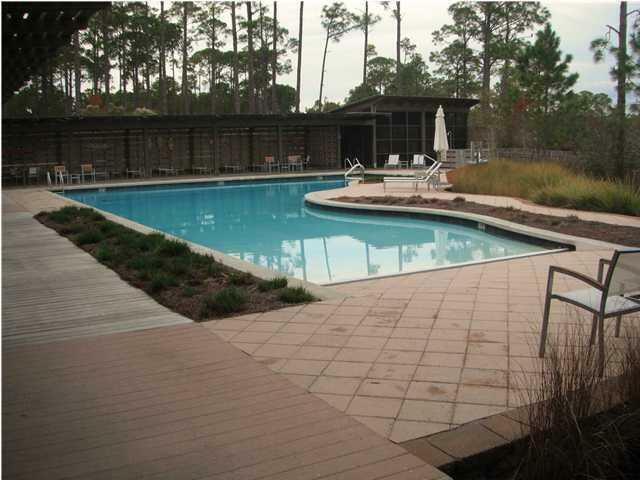 A best kept secret hidden in Panama City Beach area due to limited Lots available. Private setting with all the amenities of the best Condo's in Panama City but no tourist to bother you. Homes are located minutes from PCB's Northwest Florida Beaches International Airport, the beach, a large outdoor shopping mall, golf courses, and more beaches. Nestled in a wildlife sanctuary of 1,500 acres of woodland preserve, only 1/3 of the land is used to build homes.The rest is for the residents to love, explore, and enjoy the beauty of nature where over 100 species of resident and migratory birds and other wildlife have been known to habitat. As a homeowner managed community, a home or vacation getaway is well looked after by provided security measures and homeowner neighborhood watch programs. 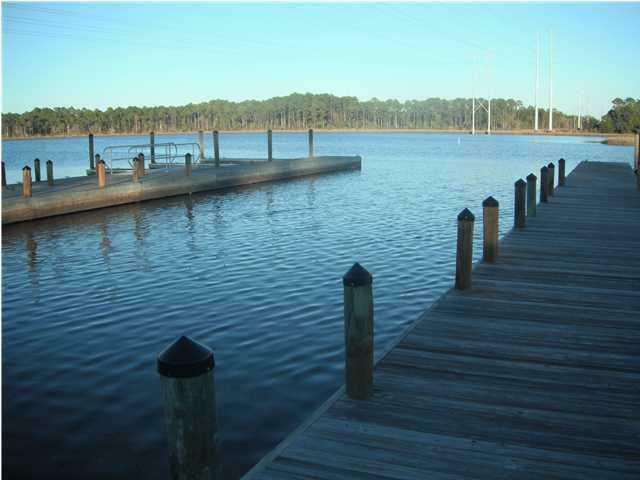 This community also provides a boat dock/launch/storage/washdown area for those who explore the Crooked Creek, West Bay, and the Gulf intracoastal waterway. It has a zero-entry pool with a section for lap swimming/pavilion/banquet room/commercial kitchen (resident use for community/private events). 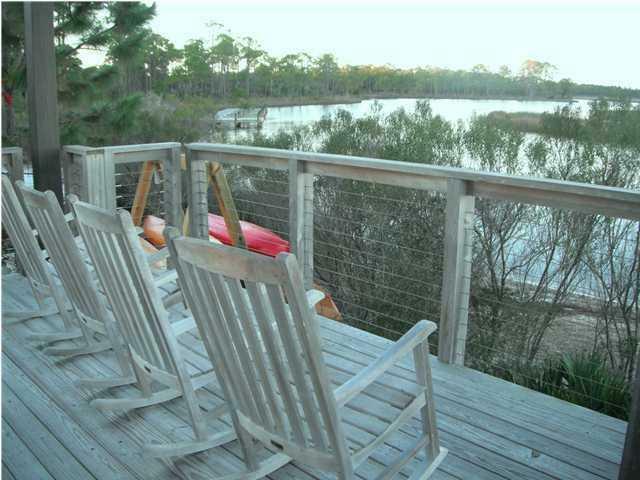 Kayak and canoe storage, hiking or biking trail that is approximately 15 miles swirling around the edges of the community, fishing piers and bank fishing locations. On site, the community provides a permanent tent camping site with bath house for residents & guests that include a tent for the kids and adults. 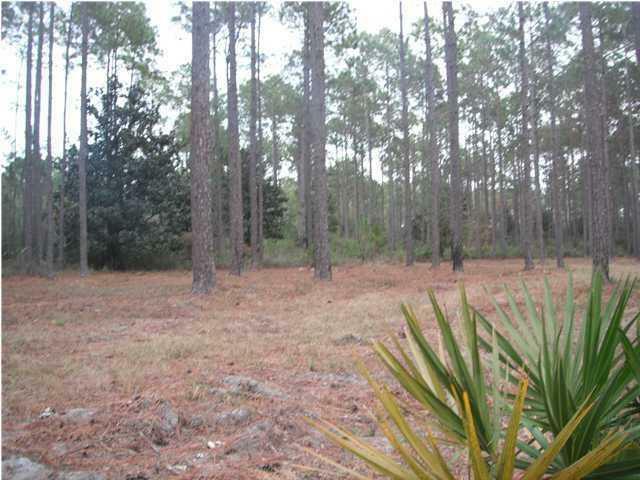 This residential lot provides you the opportunity to design a single family home surrounded by nature and is practically around the corner from the community boat ramp, dock, and trailer parking area. All homes in this community must be built to the standards of the gated community by an approved builder. Some may need to see Rivercamps to fully experience what this community has to offer. (Property amenities and details may change by homeowners association at the discretion of voting members, please verify if important).